The Heineken Budapest Nightlife Awards invites everyone annually to pick their favorite nightspots in 12 categories from more than 150 nominees. Here are some of the winners and our personal favorites. 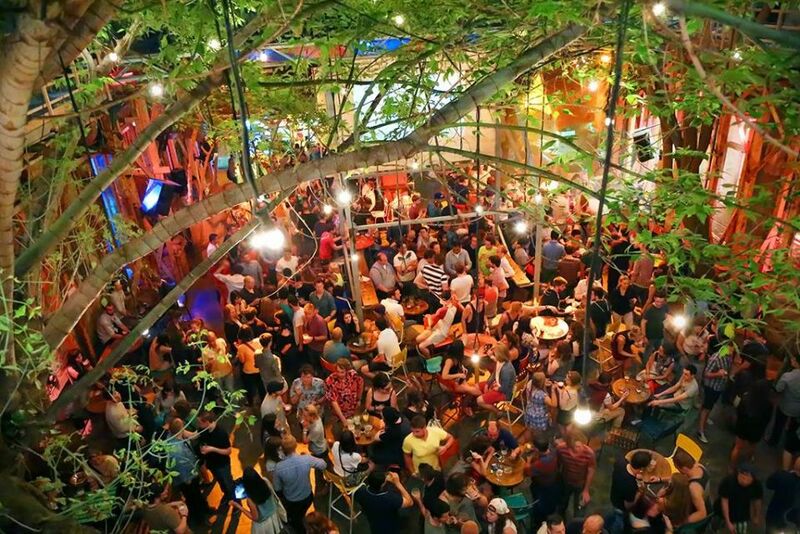 This year’s winner is Divino, one of Budapest's trendiest bars. 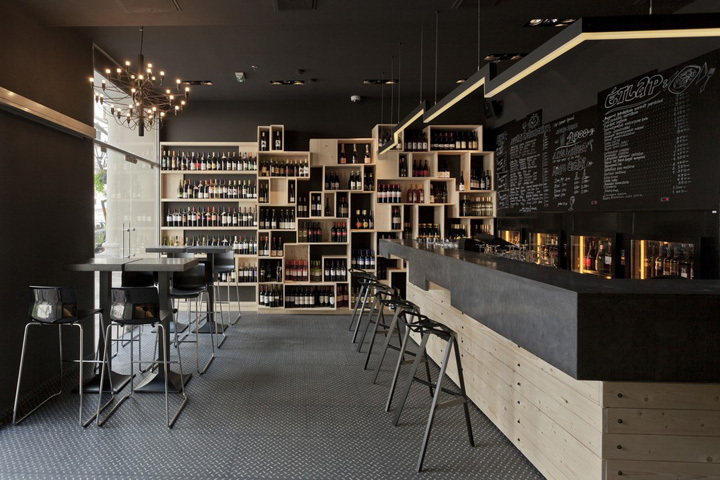 They sell the best Hungarian wines, including products from young and up-and-coming winemakers in 2 bars – one near St Stephen's Basilica, another in Gozsdu court. 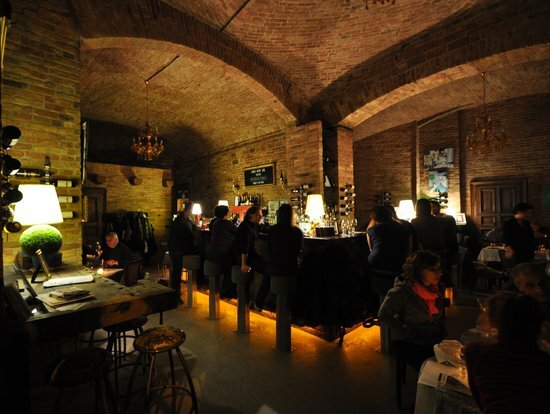 Our personal favorite is Doblo Wine Bar serving artisanal and bio-wines, homemade cheese and meat plates. Almost every day you can find a small band playing just to make the experience complete. The two biggest competitors in this category recently decided to join their forces and open biggest inner-city party complex in Europe. The name means House of Teeth, but don’t worry, the stylish interior, budget-friendly prices, and several dancefloors will guarantee a good night out. Although you can find dancefloors in most of the bigger ruin bars, if you're looking for the ultimate clubbing experience, here are some tips.